Songs of Eretz is pleased to announce that Friend of Eretz Gerard Sarnat will read from his 2016 collection Melting the Ice King on August 14, 2016 from 3:00-4:30 at the Expressions Gallery, 2035 Ashby Avenue, Berkeley, California. The event is sponsored by The Bay Area Writing Project & Expressions Gallery. Dr. Sarnat was the Songs of Eretz Poetry Review Poet of the Week for the week of January 4, 2015, the second poet ever to be so honored. 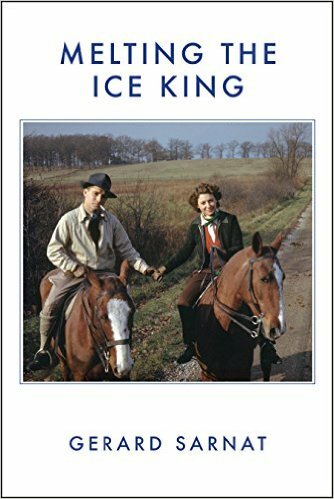 A review of Melting the Ice King, a detailed biography of the poet, and access to his poems published in the Review may be found here: http://eretzsongs.blogspot.com/search?q=gerard+sarnat.